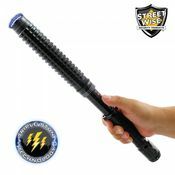 Stun Master Stun Baton has 12,000,000 volts of stopping power! 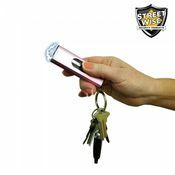 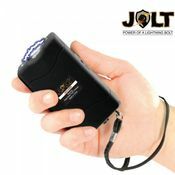 It is rechargeable and has a super bright 3 function flashlight with 3 modes a high beam, low beam, and strobe. 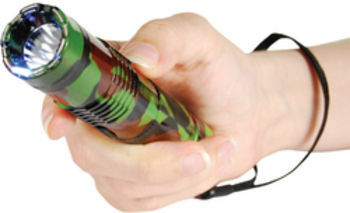 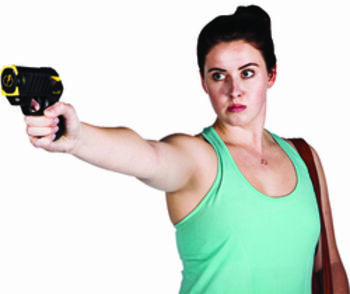 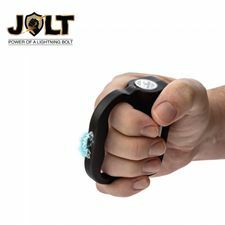 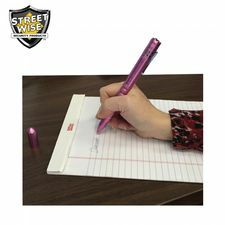 The baton has a wrist strap with disable pin that prevents the stun gun function if the baton gets taken away from you during an attack. 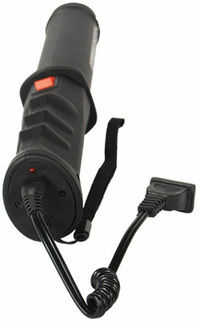 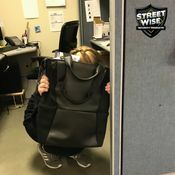 It measures 12" x 1 1/2" and includes wrist strap disable pin, wall charger, and nylon holster. 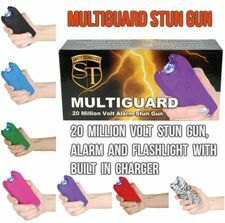 Available in 3 colors black, pink, and purple.